Most researchers now believe babies who die of SIDS are born with one or more conditions that make them especially vulnerable to stresses that occur in the normal life of an infant, including both internal and external influences. 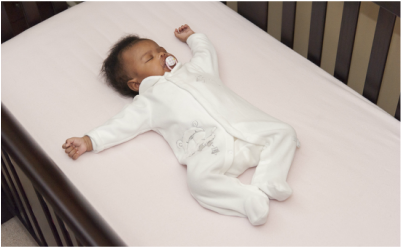 SIDS occurs in all types of families and is largely indifferent to race or socioeconomic level. SIDS is unexpected, usually occurring in otherwise apparently healthy infants from 1 month to 1 year of age. Most deaths from SIDS occur by the end of the sixth month, with the greatest number taking place between 2 and 4 months of age. 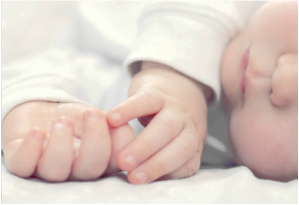 A SIDS death occurs quickly and is often associated with sleep, with no signs of suffering. More deaths are reported in the fall and winter (in both the Northern and Southern Hemispheres) and there is a 60 to 40-percent male-to-female ratio. A death is diagnosed as SIDS only after all other alternatives have been eliminated: SIDS is a diagnosis of exclusion. Formal diagnoses of SIDS includes interviews and forensic tests. 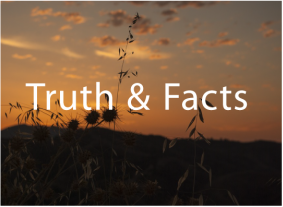 Myths that surrounds the cause of SIDS including what is and what SIDS is not. Latest SIDS statistics and research publications.